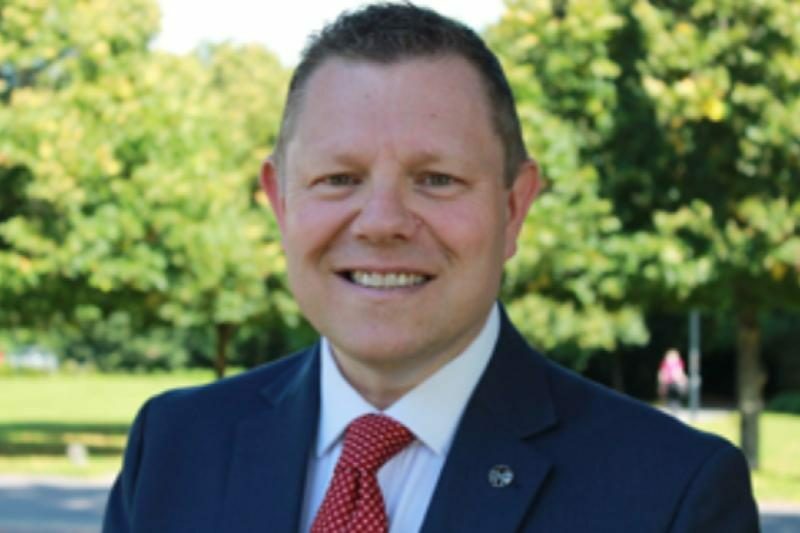 NEWS: John Apter, former Chair of Hampshire Police Federation, has been confirmed as the first National Chair to be voted in by police officers up and down the country. 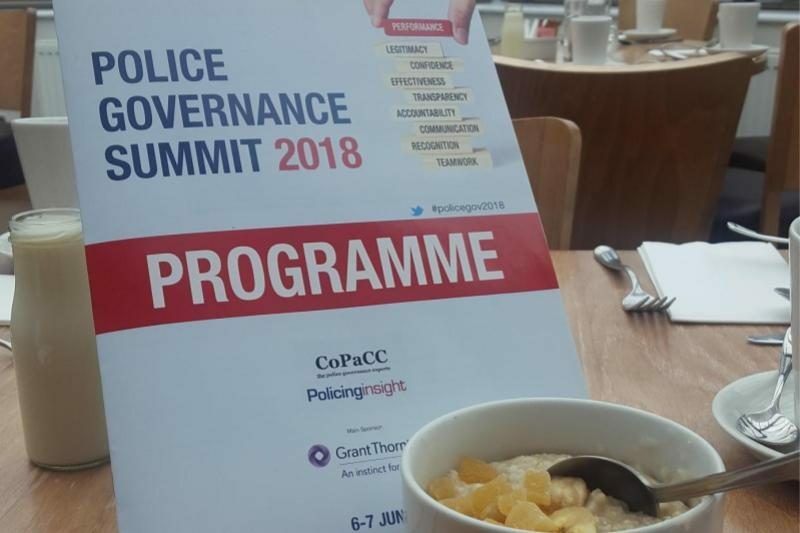 OPINION: The first ever Police Governance Summit took place last week in Northamptonshire, with a capacity audience. What did those attending think? FREE ACCESS: Policing Insight welcomes officers and staff from the UK's largest police force, who now have FREE access to Policing Insight with the start this month of the new Metropolitan Police organisation wide subscription. 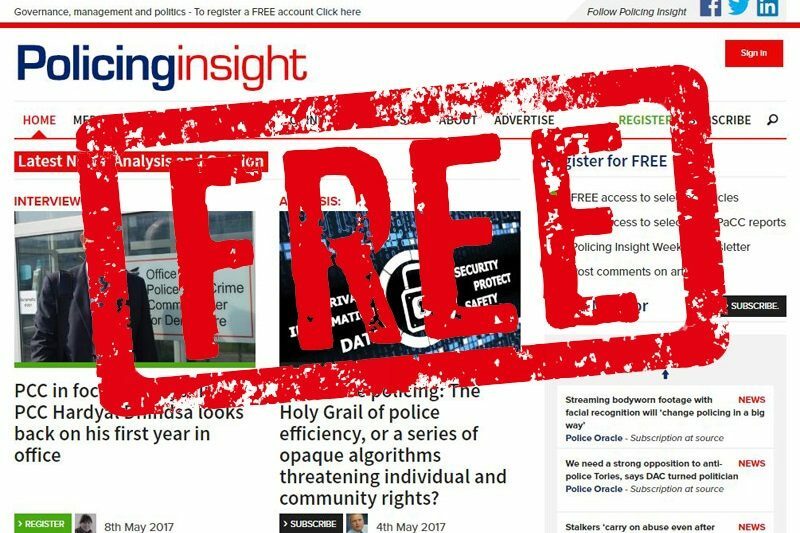 Policing Insight is now available in many UK forces and in other police and criminal justice organisations - read on to find out how to use your FREE subscriber access. NEWS: BOOKING IS NOW OPEN for the first annual "Police Governance" summit, which will take place on Wednesday 6th to Thursday 7th June 2018. Organised with the support and guidance of leading police governance professionals, academics and stakeholders, this event explores key police governance challenges of the day. Interested in police governance? Then put the dates in your diary today - and book your place now! NEWS: The International Digital Intelligence & Investigations Awards 2018 - supported by Policing Insight - took place in March with a formal dinner and ceremony for finalists and invited guests. The event culminated in the announcement and celebration of the winners across the 12 awards categories. 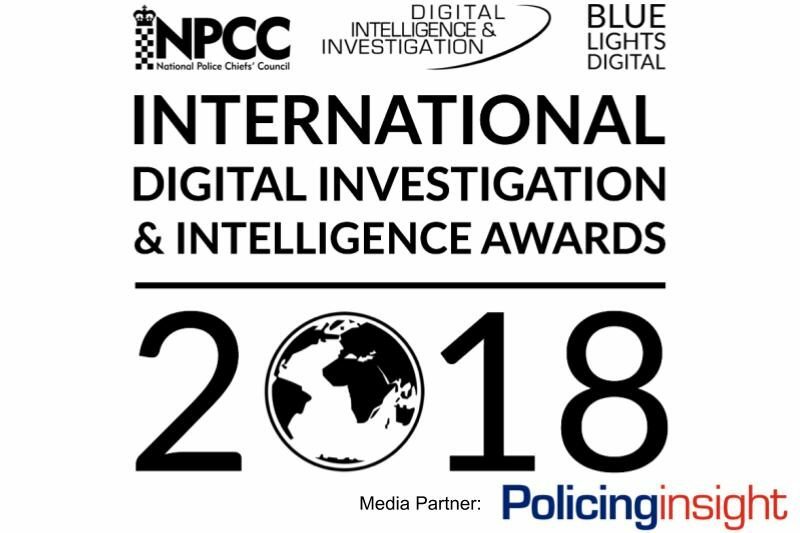 NEWS: The finalists for the International Digital investigation and Intelligence Awards 2018 - supported by Policing Insight - have been announced. Chief Constable Stephen Kavanagh, NPCC National Lead for Digital Policing, told Policing Insight: "My sincere congratulations to those of you who have been identified and selected as finalists in each category. 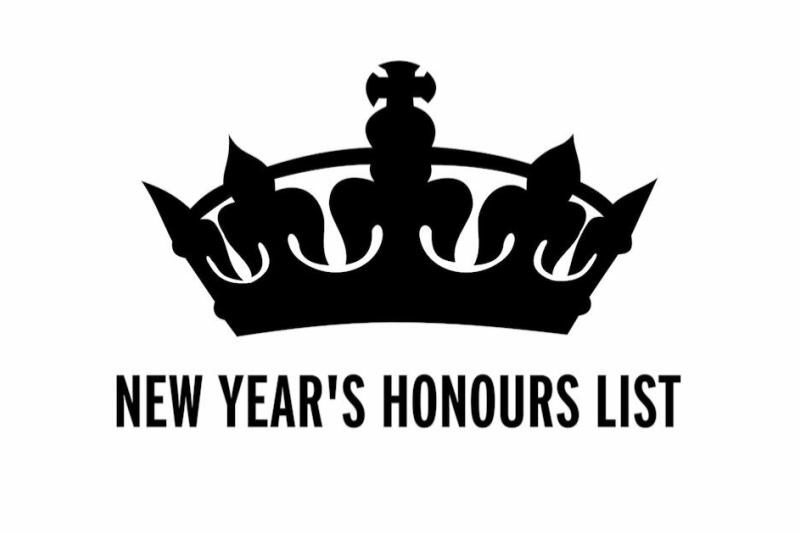 You are utter professionals and an inspiration to those who monitor your achievements”. 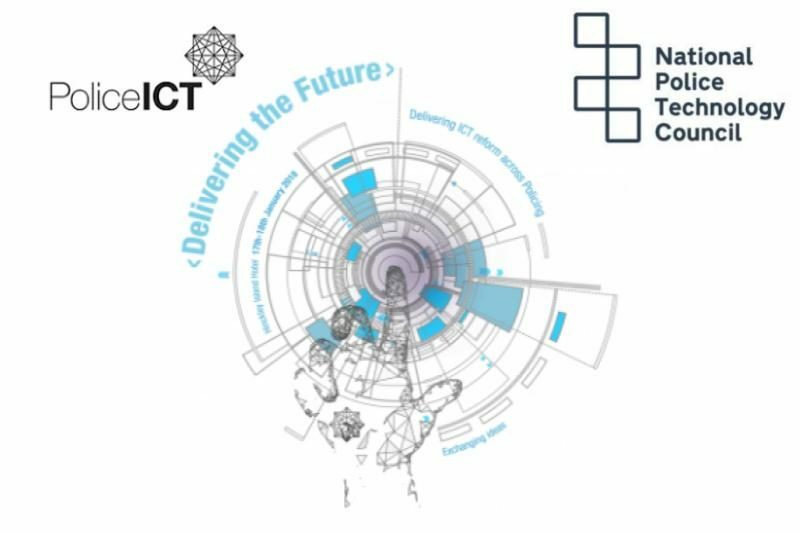 LIVEBLOG: Policing Insight's Live Blog of the Police ICT Summit 2018, organised by the Police ICT Company and the National Police Technology Council. NEWS: techUK is the UK trade association for the technology industry. Collectively, these companies range from leading FTSE 100 companies to new innovative start-ups, and employ approximately 700,000 people, about half of all tech sector jobs in the UK. 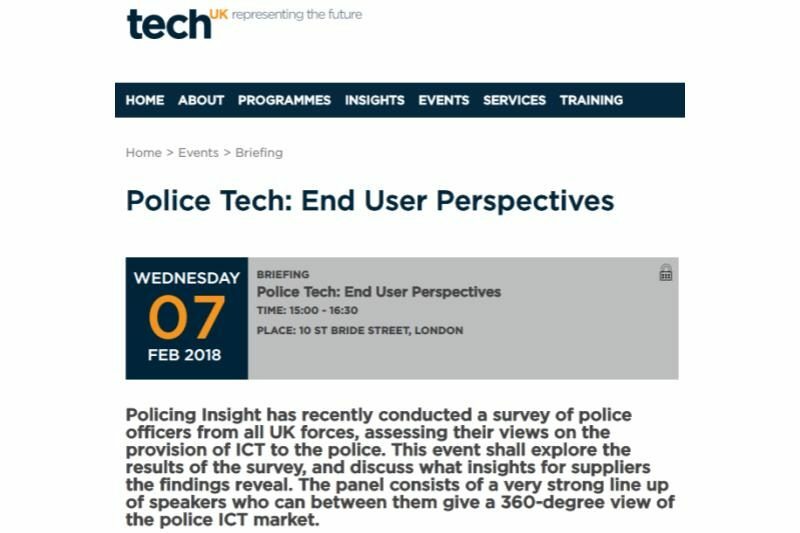 This techUK organised event will examine "Police Tech: End User Perspectives", with a focus on CoPaCC's recent "Police ICT: User Perspectives" report. NEW REPORT: The latest CoPaCC thematic report 'Police ICT: User perspectives' is published today. 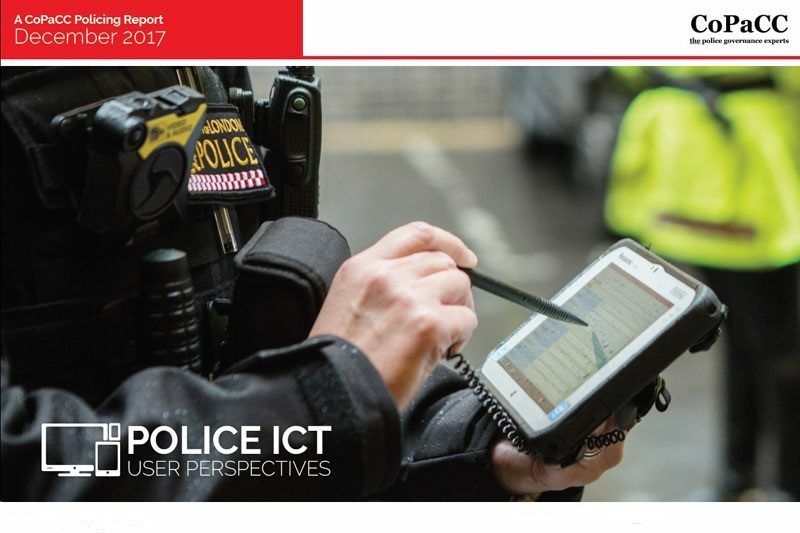 Following a survey of police officers from 44 police forces, the report provides a unique insight into the views of the frontline on the provision of ICT in their force. The results and feedback from end users are required reading for police managers, buyers and suppliers. 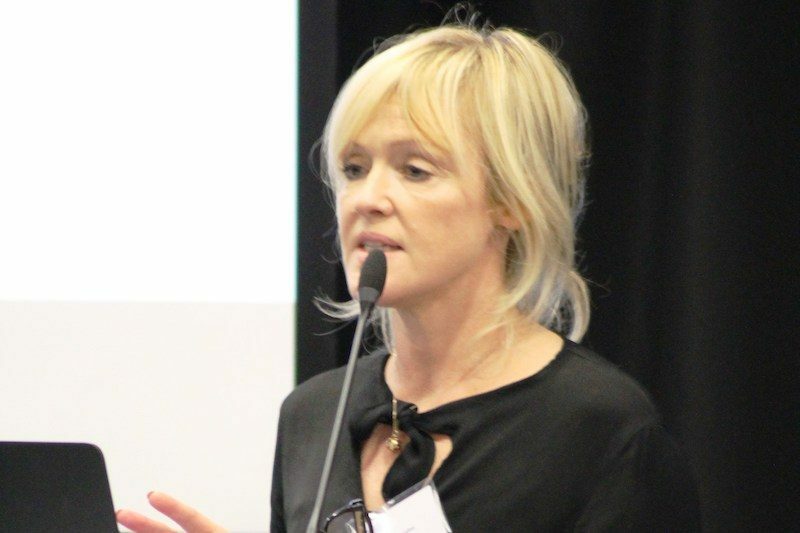 NEWS: Policing domestic abuse has been put under the spotlight at a major research forum looking at how early intervention can have a significant impact on one of the biggest issues facing society. 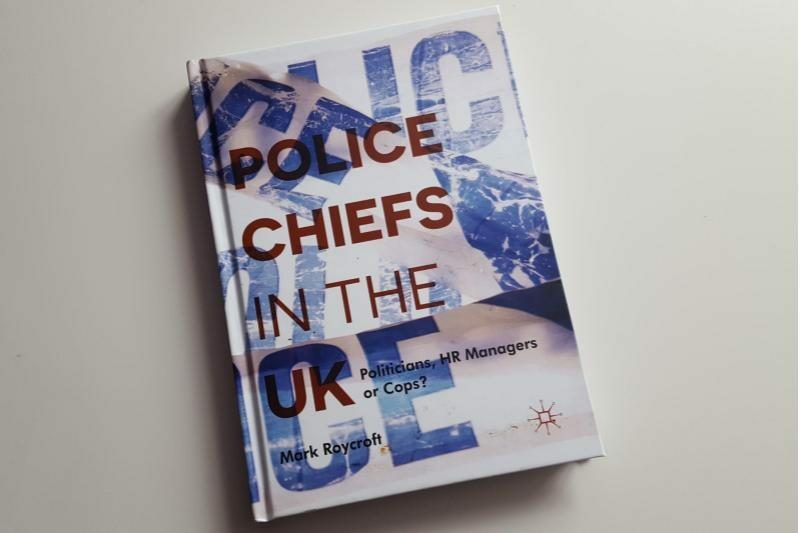 POLICING INSIGHT EXCLUSIVE: In our final exclusive extract from "Police Chiefs in the UK: Politicians, HR Managers or Cops?" Dr Mark Roycroft, Senior Lecturer in Criminology at the University of East London, explores the role of Her Majesty’s Inspectorate of Constabulary (HMIC)* through the eyes of Police and Crime Commissioners and Chief Constables.